Are there really “magic keys” which can open all doors? 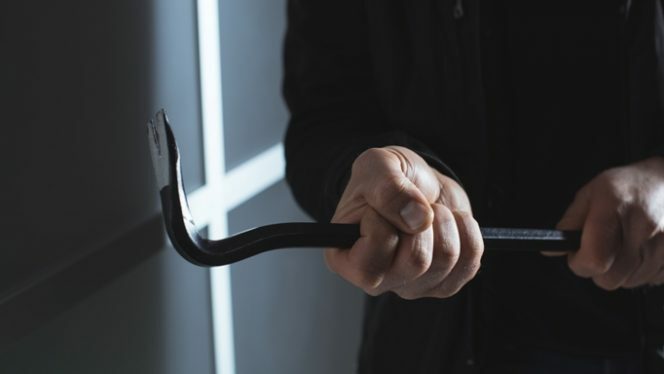 You sometimes read stories in the newspaper or hear on the TV of gangs of thieves that, by using a special “magic key” or “bump key“, can open any door in just a few seconds and without leaving any trace. Actually, things aren’t exactly like that. This entry was posted in Locks and Cylinders and tagged key bumping, technology on 22 March 2018 by Mara Rossi. The choice of lock (and, therefore, the cylinder) for the entrance door is often the most carefully considered, because it has the task of defending the main access to the house. The lock must be as strong as possible to resist any type of attack and the European profile cylinder is currently the most complete and cutting-edge system for the role it must cover: in combination with the lock, to prevent unwanted access. However, although one cylinder might appear to be the same as another, details are hidden inside which denote a good quality cylinder, which is able to offer security and reliability over time. We are about to reveal them to you! This entry was posted in Locks and Cylinders, No category and tagged products, technology, tips on 6 March 2018 by calessandrini. In what ways will artificial intelligence change the spaces we live in and its security? “Domotics”, meaning the science of home automation, has already been spoken about in recent years. 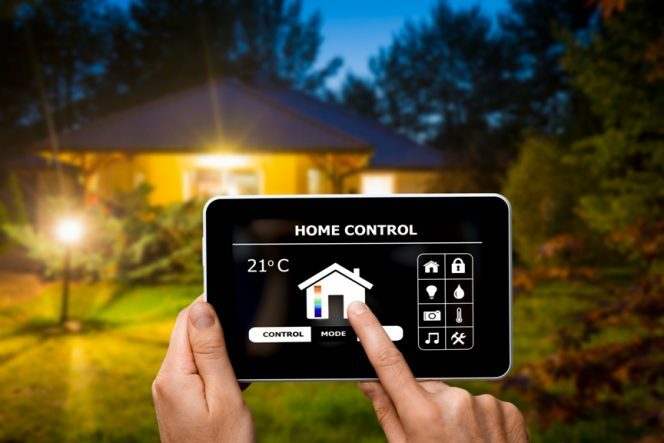 Increasingly advanced technologies will contribute towards safeguarding our home and a “virtual secretary” will also arrive in Italy to remind us to lock the door, switch on the burglar alarm and much more. This entry was posted in No category and tagged products, security, technology, tips on 27 February 2018 by calessandrini. Preventing thefts? Not all our habits are useful! When we talk about security systems for houses, we mean all the measures that can be taken to better protect our homes from unwanted access. 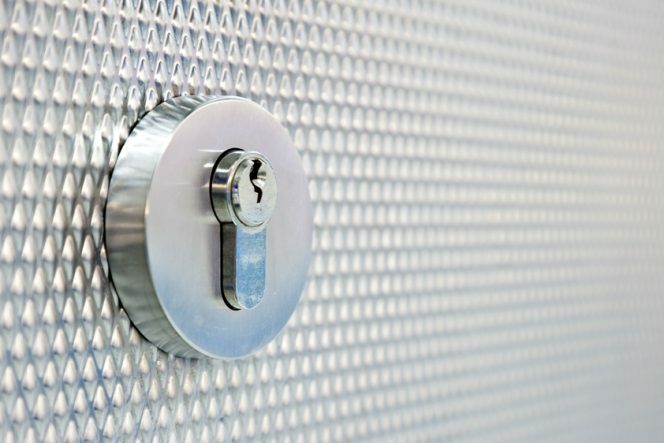 We can talk about mechanical or electronic locking systems, used singly or combined, always paying attention to exploit them to the fullest. There is also the widespread idea that, by following the advice on how to prevent thefts, such as minor measures which can be found online, also diffused by traditional media, general security is increasing. What are the most common indications in this regard? And why are they not always appropriate? This entry was posted in No category and tagged products, technology, tips on 20 February 2018 by calessandrini. Locks & padlocks: between history, beliefs and traditions: the “love padlocks”. Valentine’s Day, which is celebrated by lovers around most of the world, is upon us. Its origin dates back to the ancient Romans, whilst the recurrence, as we know it today (with a more commercial connotation), spread worldwide mostly during the last century. Each country observes different customs to celebrate the day, although the recurring theme is always that of love. 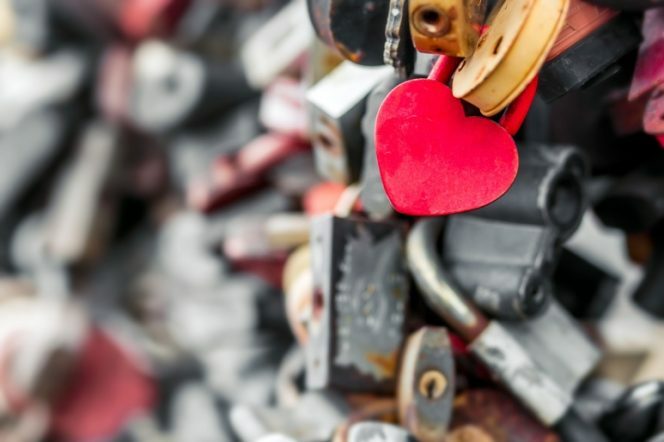 For this occasion, we will talk about our padlocks in an unusual way, not in terms of security, but in the more “romantic” sense of the product. This entry was posted in Padlocks and tagged products, technology, tips on 6 February 2018 by calessandrini. 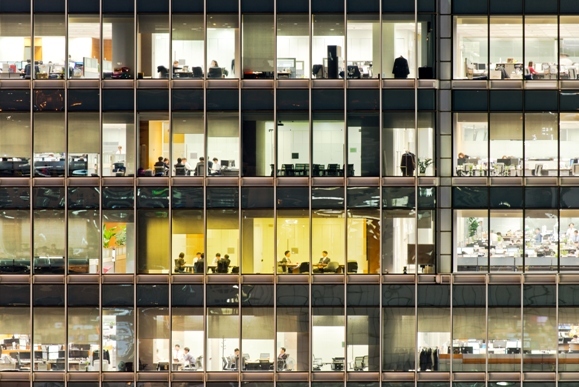 Owning one’s own business requires many resources, as well as numerous precautions regarding security, since the goods inside the shop, especially those of great value, can remain “unattended” for some time, especially at night. It is therefore necessary, in order not to run the risk of losing significant valuable items, following a theft, to thoroughly study a plan to secure your shop. This entry was posted in No category and tagged products, technology, tips on 23 January 2018 by calessandrini. 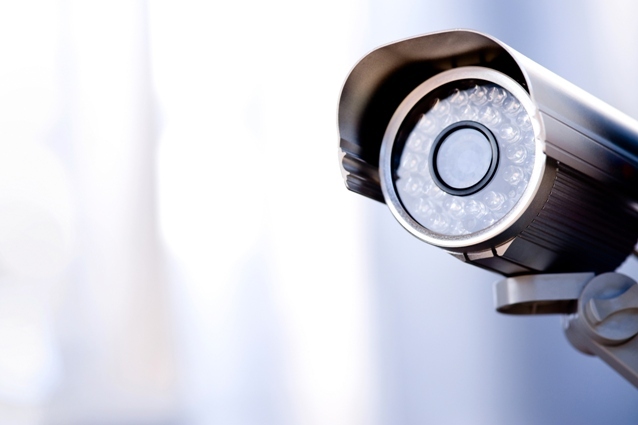 Video surveillance: control or security? 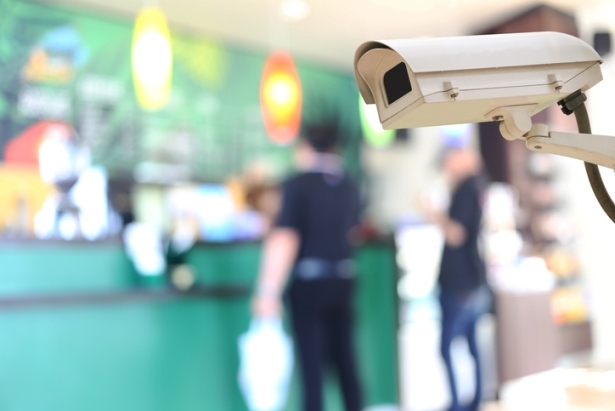 Installing a video surveillance system at the entrances to a house or in a shop may appear to be an innovative and decisive security solution. However, if we study this in depth there are many aspects which are often not taken into consideration, before investing in a system of this type, which may even prove to be quite costly. 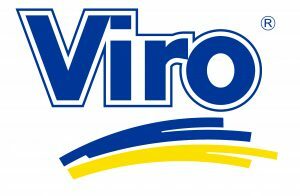 This entry was posted in No category and tagged products, technology, tips on 16 January 2018 by calessandrini. What is the first feature we are looking for when we decide to buy a car? Without doubt, reliability. However, in addition to the security factor, as we say ….. “even appearances count!”, so what it looks like is also important. After a choice has been made, there is only one more thing to do … equip yourself with optional extras to ensure maximum comfort. Are there really optional extras even for security cabinets? Of course! This entry was posted in Safety cabinets and tagged products, technology, tips on 9 January 2018 by calessandrini. 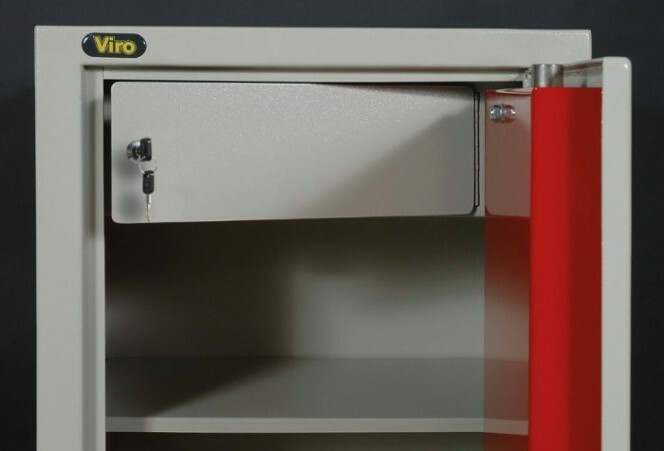 How do you recognise a good quality security cabinet? Buying a security cabinet often means satisfying specific needs (hoping it’s not skeletons to hide !:-). It is therefore an important decision which should not be taken lightly, so as not to regret it later. 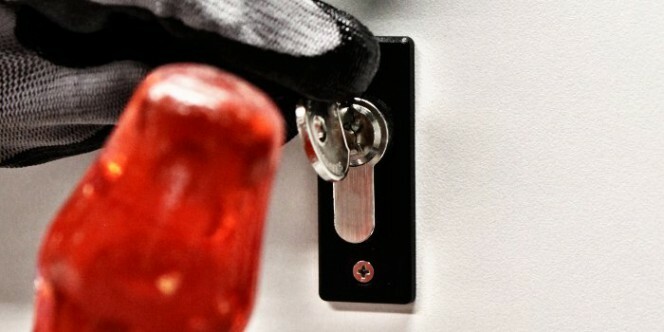 Even for security cabinets, as we always say for padlocks: “they are not all the same”! A list of features is given below which, if you can check them out, will help you choose a good quality cabinet. This entry was posted in Safety cabinets and tagged products, technology, tips on 12 December 2017 by calessandrini.